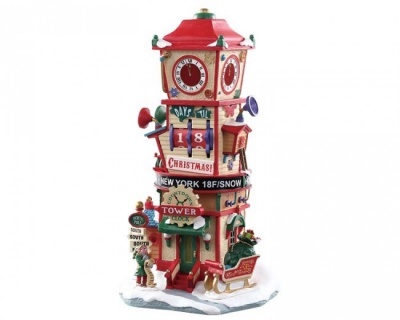 Lemax Countdown Clock Tower Table Accent is a delightful Christmas miniature that depicts a wonderful Christmas scene at Santas HQ. 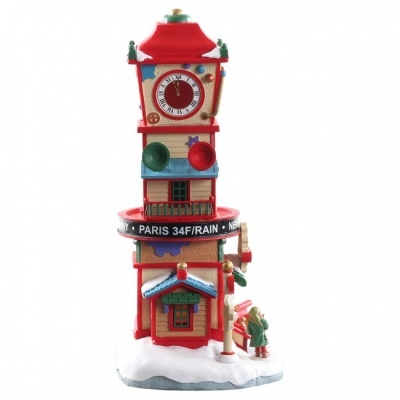 Lemax Countdown Clock Tower allows the days till Christmas counter to be rotated by hand to countdown to the big day, and is suitably placed on a mantelpiece or windowsill or in and amongst a seasonal Lemax Village Christmas scene. 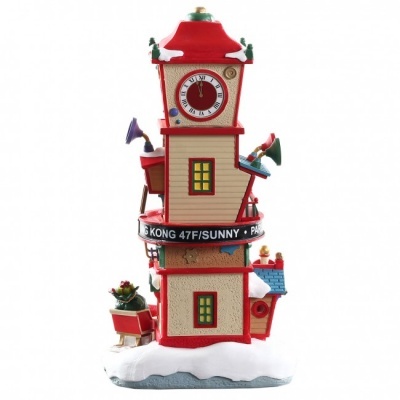 A collectable piece which joined the Lemax collection in 2018. 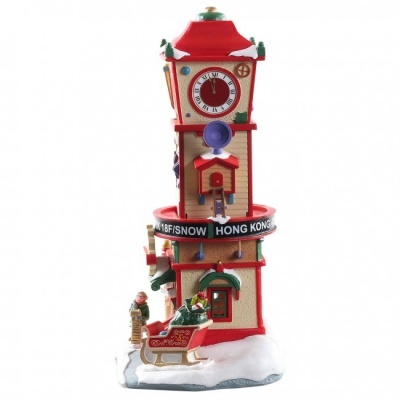 Countdown Clock Tower offers a delightful individual hand painted polyresin table piece on a snowed base to compliment your seasonal Lemax Christmas Village.